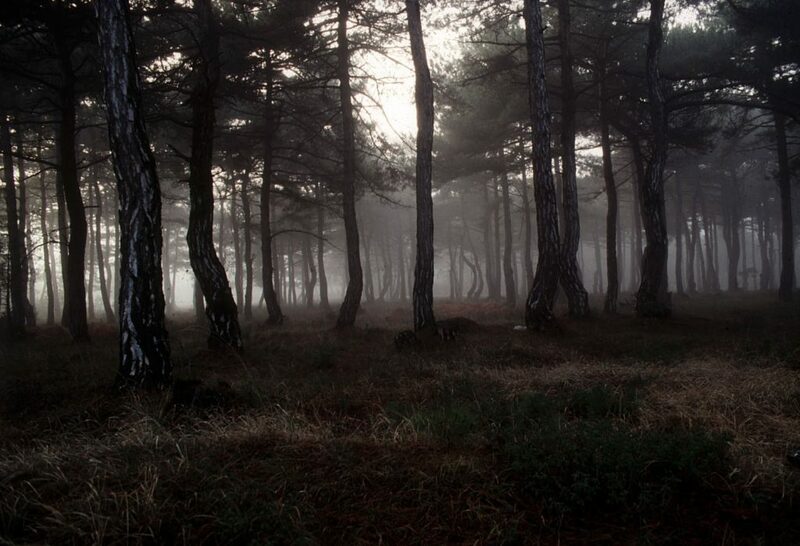 The Dadia Forest is a unique natural landscape of great importance for the ecology of the entire Europe. 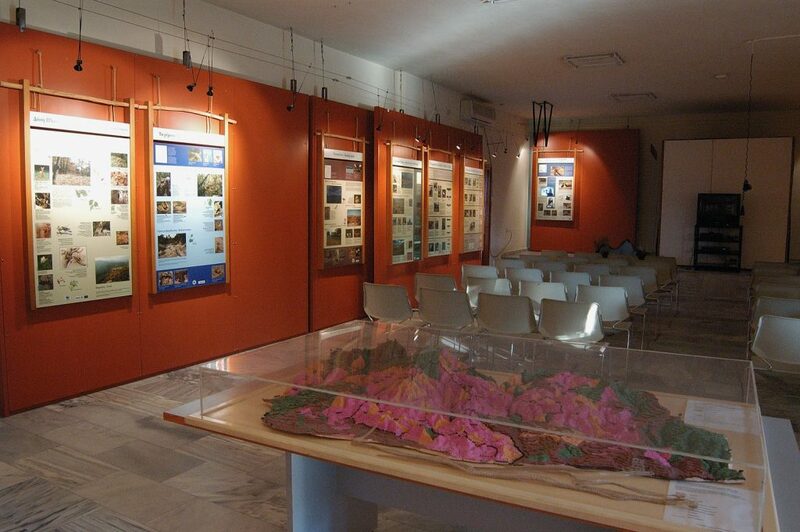 It is spread across 73,000 acres, in two zones of strict protection, around the middle of the prefecture of Evros. 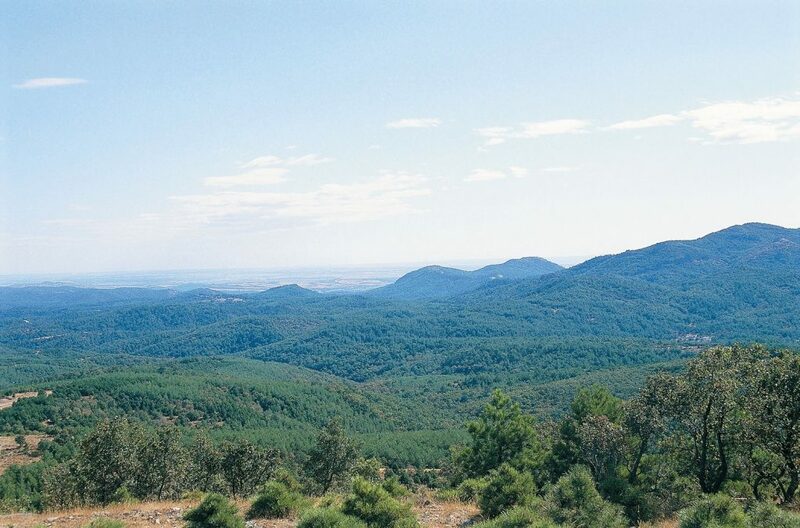 It starts from the eastern foothills of the Rhodope Mountains and reaches east to the village of Dadia. The area has been protected since 1980 and has a Mediterranean climate, with mainland features, which is defined by the northern winds. The Dadia Forest is a beautiful recreation place where you can walk in nature and observe a large number of animals and plants. It is mostly lowland, with just some hilly areas that do not exceed 600 meters in altitude. Many creeks and streams flow through it and give a special character to the landscape, with ravines furrowing the image of smooth hills and forests. 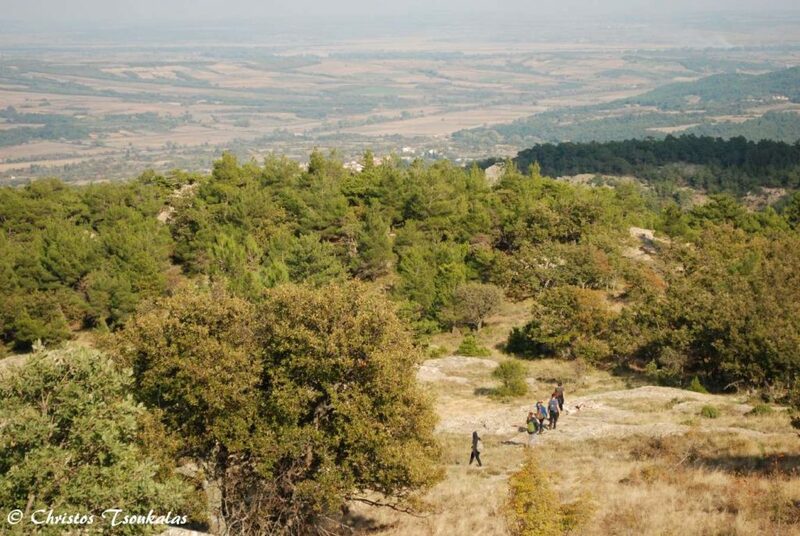 Very close to the village of Dadia operates the Information Center of Dadia Forest. It is the starting point for visitors that want to go hiking, as from there begin the marked trails of the Dadia Forest. The avifauna of the Dadia Forest, and in particular the population of birds of prey, are the ones making it globally important; here are encountered 36 out of the 38 prey species in Europe, among them the black vulture, which now lives only here and in central Spain. The 30 of the 36 species of birds of prey live here permanently and the rest come during the migration. The colony of black vultures numbers 90-100 members, including 20-22 pairs that breed here. In the woods, are gathered all four species of vultures of Europe; the Black Vulture, the Griffon Vulture, the Bearded Vulture and the Egyptian vulture – fact that does not occur anywhere else. Imperial Eagles and White-tailed Eagles are also two of the endangered species recorded in the Dadia Forest. Falcons, Short-toed Snake Eagles, Long-legged Buzzards, Golden Eagles, Booted Eagles, Middle Spotted Woodpecker, Olive-tree Warbler, Semicollared Flycatcher and the Masked Shrike, are some of the 219 total species of the forest. The Dadia Forest is an important shelter for wild animals such as wolves, jackals and roe deer that along with brown bears, otters, squirrels, wild boars, foxes and badgers are some of the 48 species of mammals living here. They have even been recorded about 40 species of reptiles, which are the main food of birds of prey. 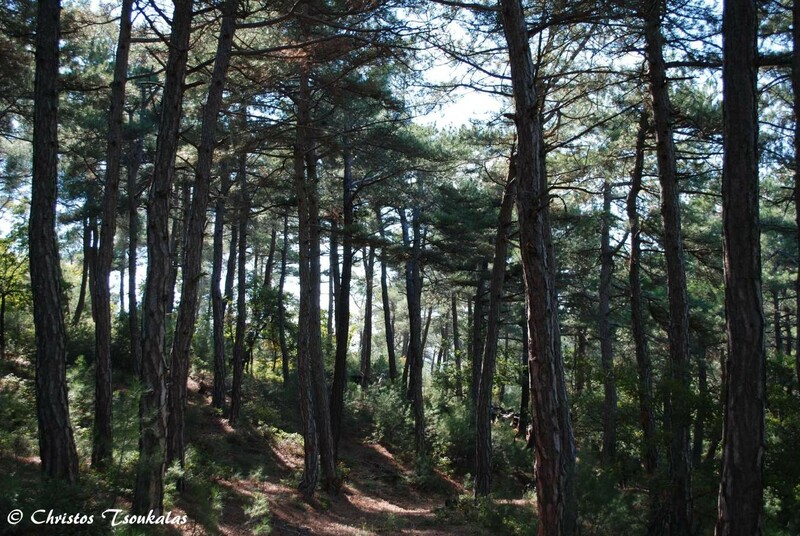 The number of fauna encountered in the Dadia Forest is related to the diversity of the natural environment; forests of pine and oak trees, ravines, small farms, pastures and cliffs compose excellently an ideal background for the development of life. Among the flora of the Dadia Forest, except for the Black and Calabrian pine, we find several species of oaks, maples and, along the streams and rivers, willows, poplars and sycamores. We also come across rich scrublands, wildflowers, hazels and others.